Old tech- in the form of hydronic heating– meets a new in Amazon‘s data centers, creating ‘green heating’ in Amazon’s latest new buildings in Seattle, WA. The offices and work areas of the new buildings will be heated by utilizing the waste heat of a nearby Amazon data center, and Amazon’s not stopping there. Heat from the data center in the basement of the Westin Building across the street from Amazon’s proposed bio domes will be used to heat water, that will then be pumped to the domes where it will provide heat, then return to the Westin to be recharged and help cool the data center. In addition, the company is planning the creation of a “heating district” – several buildings that will heated using the waste heat of one massive data center. The “heating district” will consist of several buildings on the three-block Amazon campus. 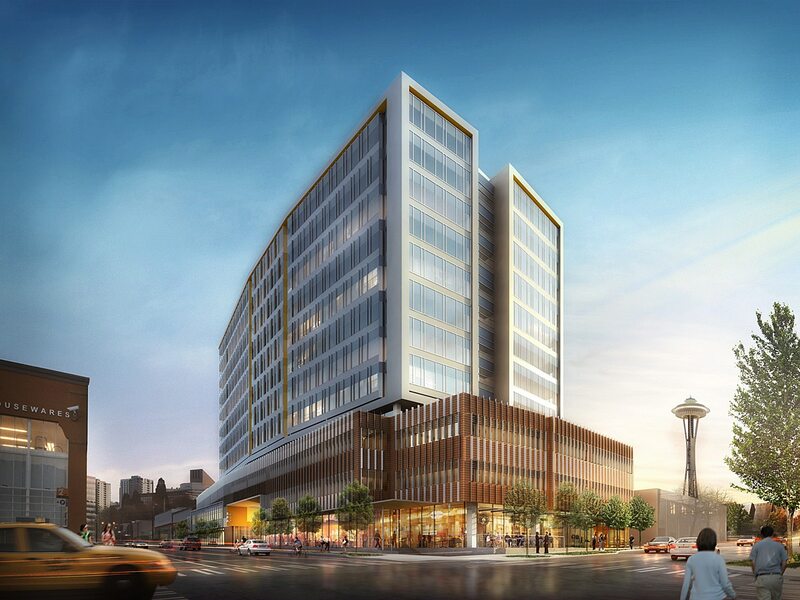 The Westin Building’s owner, Amazon’s development arm, and a construction and energy service company, have teamed up to form the district and have filed documents with the Seattle City Council, which have been approved. In what seems like a strange twist, the City is now offering credits to buildings built with hydronic heating systems, the way heating systems were built in the 70s and 80s. There are more data centers in downtown Seattle that could offer their heat to these systems. The waste heat from data centers requires less energy when it is created than the boilers that typically power hydronic systems. Amazon and the district have to file a more formal proposal with the City before going through with their plans, which are likely to be approved. Copyright © 2019 The Exam Prepper. All rights reserved.